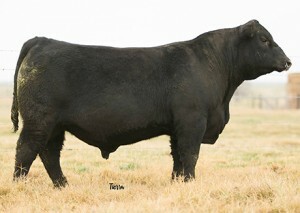 Join us for our annual bull sale on the 3rd Tuesday in February. Kessler Angus is a first generation seedstock Angus operation. It was started in 1962 as a 4-H project, by Randy Kessler. We are always available to discuss our breeding program or yours. Contact us to set up your visit to the ranch!